Los Angeles is the place for story making, home to numerous celebrities, including Jenifer Aniston, Kim Kardashian, Johnny Depp, Angelina Jolie and many more Hollywood starts, the county is unique. There are many exclusive spots in LA for getaway, leisure activities and shopping, such as Venice Beach and Santa Monica. 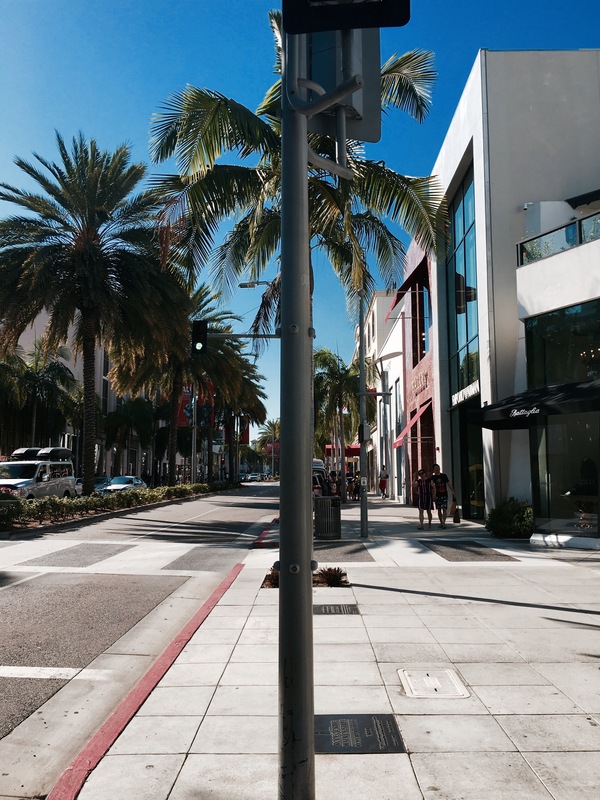 However there is one place, which I was fascinated by and this is Beverly Hills. Bare in mind one of my favorite movies of all times is Pretty Women and most of us remember the scene in the department store on Rodeo Drive where Julia Roberts in the role of Vivian Ward gets asked to leave the store, because the sale consultants assume her looks means she cannot afford to shop there. 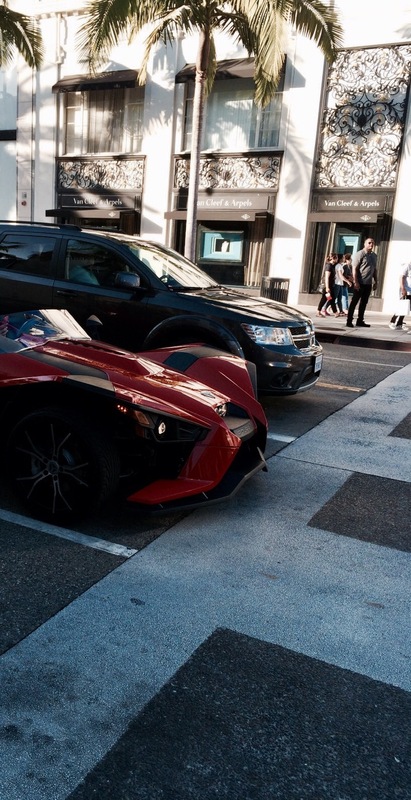 In this manner, quite a few of us probably know about Rodeo Drive and its exclusiveness exactly from this scene. So, this summer when I went to LA for the first time, the place, which I headed to, was exactly it. 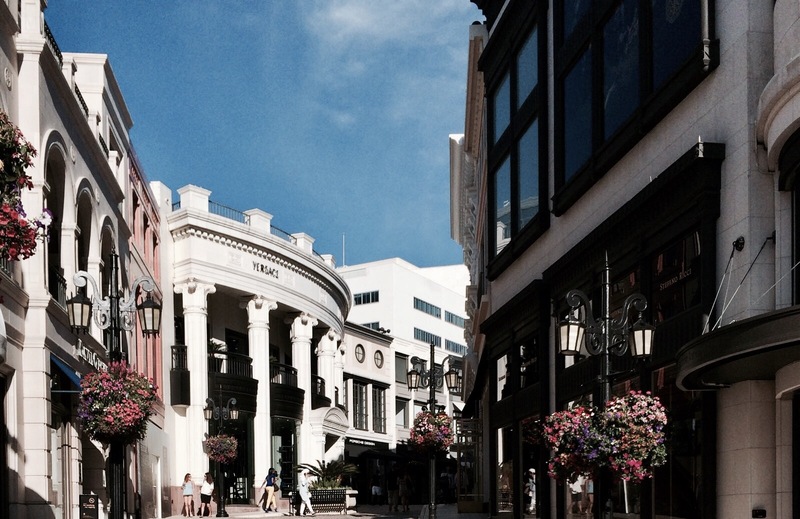 The shopping street is one of the most expensive one worldwide and comprises of the world’s top luxury boutiques, local luxury stores, charming restaurants and high-end cafés. I want to share my experience in the form of a little photo diary, hope you enjoy it .